Life is too short to be stressed when you’re buying or selling a property! 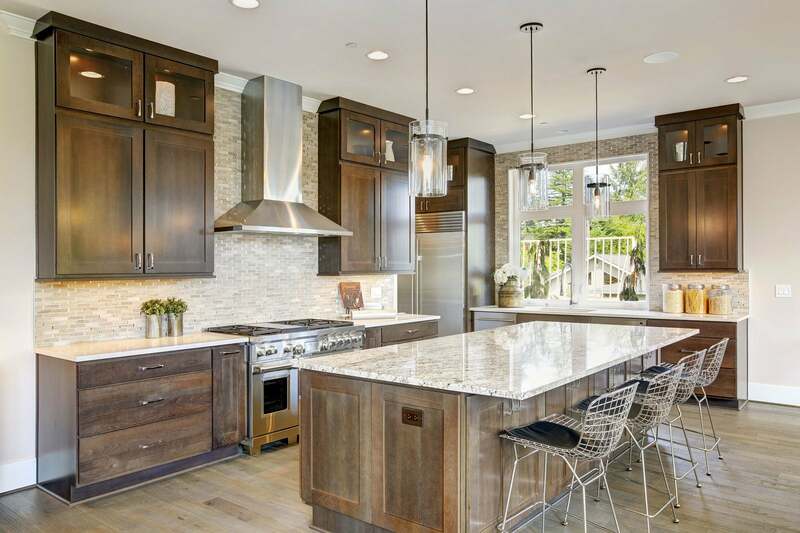 I am passionate about helping my clients succeed, and want to show you how real estate transactions can be enjoyable - so you can relax knowing you’ve made the best move for your and your family. 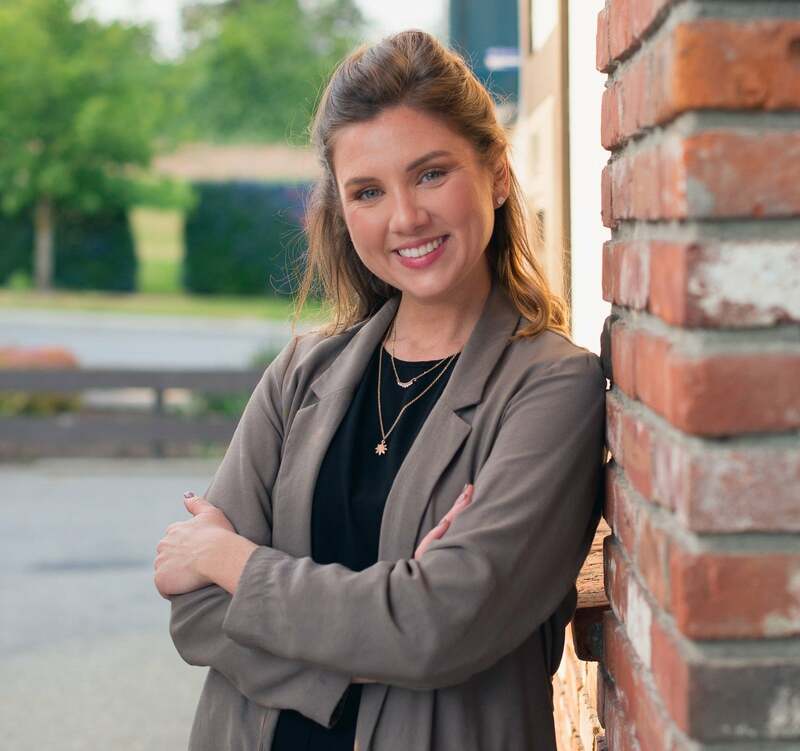 Caitlin brings a strong work ethic and high level of professional customer service to the Vancouver Island real estate market, and has a passion for serving clients in the community she is so fortunate to call home. Vancouver Island is one of the most beautiful parts of Canada. I am extremely fortunate to live here, and would love to work with you to show you how owning your own slice of heaven can be within reach.